The renaissance of cocktail culture rests on two important pillars: the growing appreciation of high-quality spirits like Grey Goose Vodka, and the elevated skills, creativity and passion of bartenders. For the past seven years, the annual Grey Goose Pour Masters competition has offered education, inspiration and fierce competition for Canada’s bar stars. The 2015 finalists, from a pool of 43 of Canada’s top bartenders, competed at Le Logis, the home of Grey Goose in Gensac-la-Pallue, France, to become Pour Masters champion. 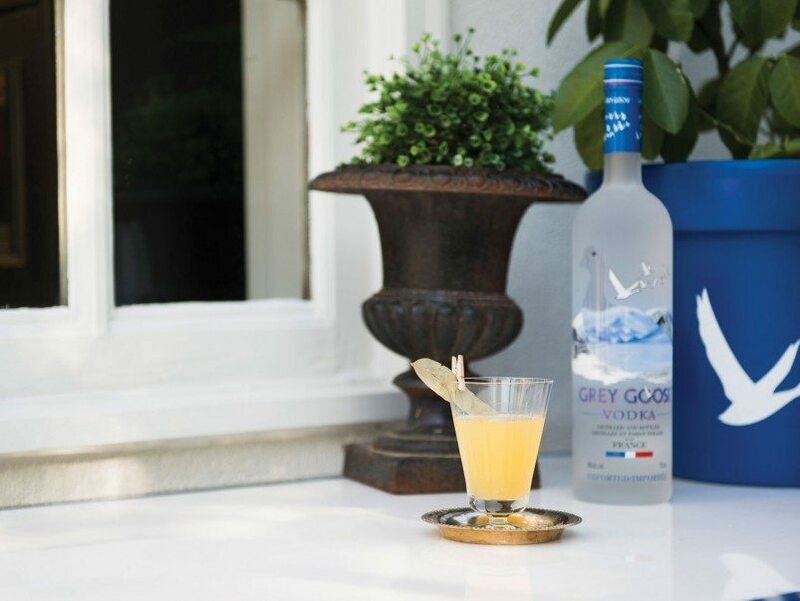 Their challenge was to create an original cocktail with Grey Goose Vodka using up to five ingredients found on the Le Logis property and in the local area. Juliana Wolkowski, of Toronto’s Bar Raval, was a finalist. Below is her cocktail recipe for Absinthe Minded. Shake all ingredients together and fine strain. Top off the cocktail with a splash of cold soda. Sherbet: Zest nine lemons, combine with 340g sugar, 36g fresh seasonal herbs, such as mint or sage, and 12g dried eucalyptus. Macerate the sugar, zest and herbs together in a bowl and muddle. Let rest for about an hour or until all the sugar has dissolved. Strain.